Book club is back! Come join us in April as we continue our book club. 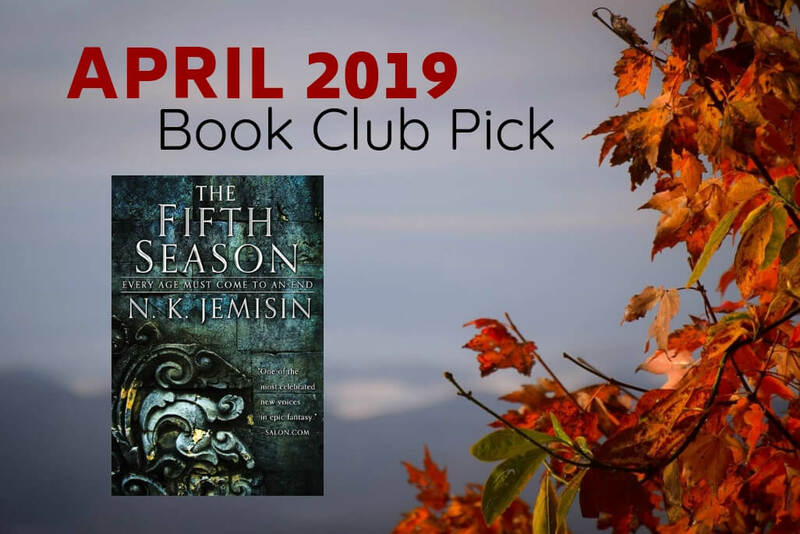 Next up, our April book club pick is The Fifth Season by N. K. Jemisin. 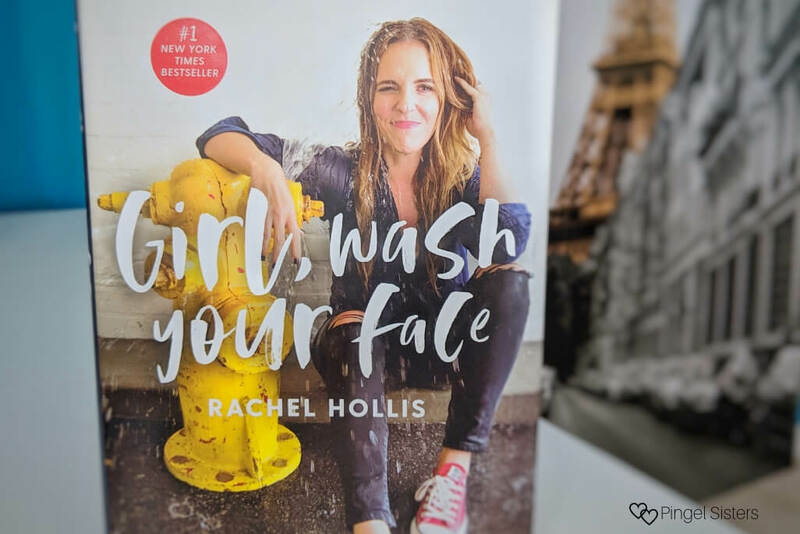 Come join us in 2019 as we start our very own book club! 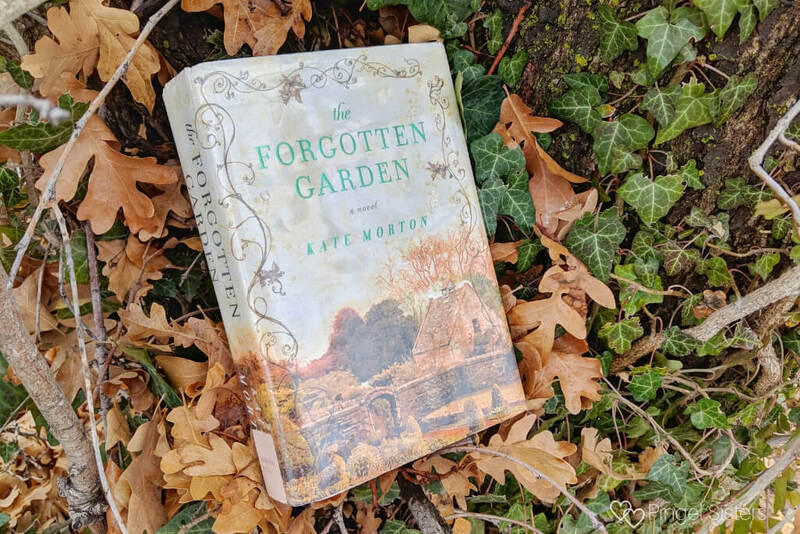 First up, our January book club pick is The Forgotten Garden by Kate Morton.